CBRE is a global services provider with a strong brand presence in the property industry. Every year, they hold a fund-raising event that generates awareness and donations for their chosen charity partner, this year it was for – Action for Children. 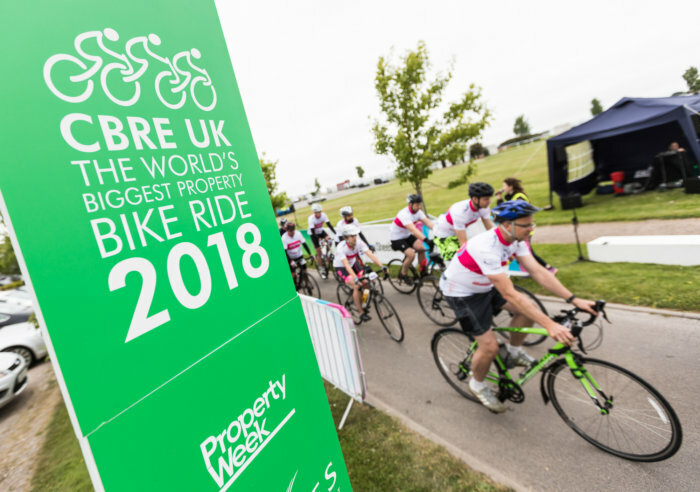 The world’s biggest property bike ride. 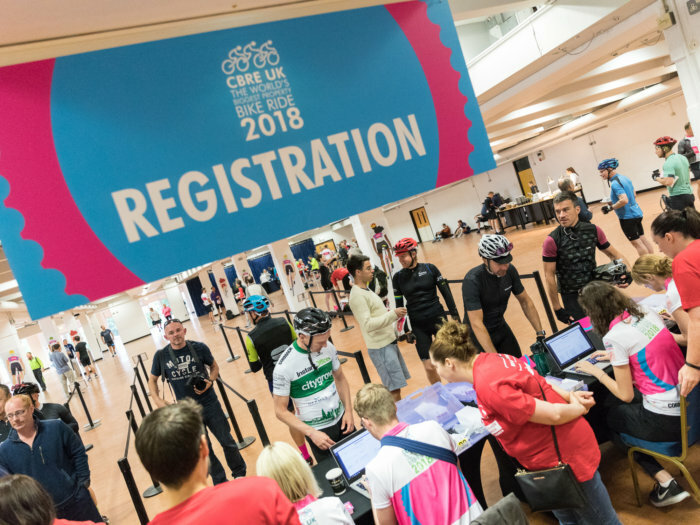 The day compromised of 850 employee and partner cyclists whose challenge was to ride up to 100km’s through the windy cycle climb of Surrey Hills’ picturesque landscape. This year they raised a record-breaking £54,000. Their largest charitable donation to date. 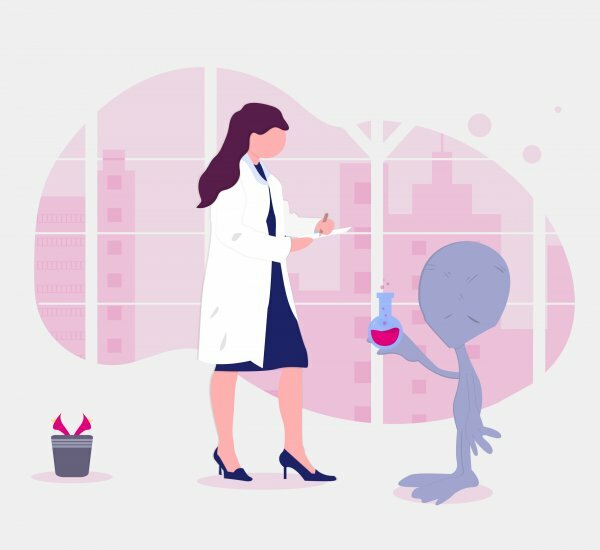 To help them be part of an established social conversation which they had previously not been a part of, they looked to us to help them capture the event and provide on-site social edits that engaged with people taking part and those supporting them from their desks. 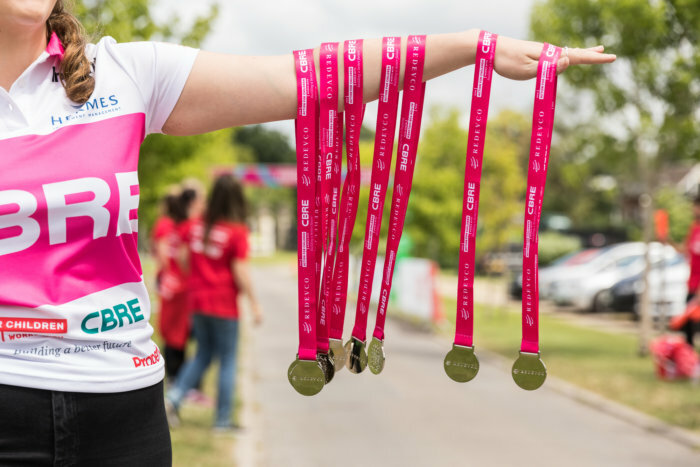 The task of the film crew was to plan, capture and showcase the key milestones of the day’s events so that CBRE could further extend coverage of the day and for their partner – Action for Children. This involved a 3-person film crew, a tracking vehicle driver, an onsite video editor, all of which collaborated to produce the planned social content. 3. ”And they’ve done it.” Check out the videos on the CBRE website. Do you have an upcoming social engagement that could be enhanced by video? Get in touch to find out how you can get the same result. Outlook embracing the football and raising some money for a good cause.